Are you sick of seeing your competitors' sites show up above yours in the search engine results? Luckily, that's an easy problem to solve! You just have to step up your SEO ranking game. By improving your strategy, your site will start showing up higher and higher in the results, and your competitors will sink to the bottom. Here are the 5 most important ways you can improve your ranking and increase your traffic. Your ideal customer is one who's interested in your niche and could potentially purchase your products or services. So, you should be creating blog posts, service descriptions, and an about page that relate to why the customer came to you. The best way to target your ideal customer/lead is by providing very specific value to them through your blog content. For example, if you provide massage therapy services, do not blog about topics outside of health, wellness, and spas. No one will read a 5,000-word post on your blog, or even 2,000 words if it's not understandable. 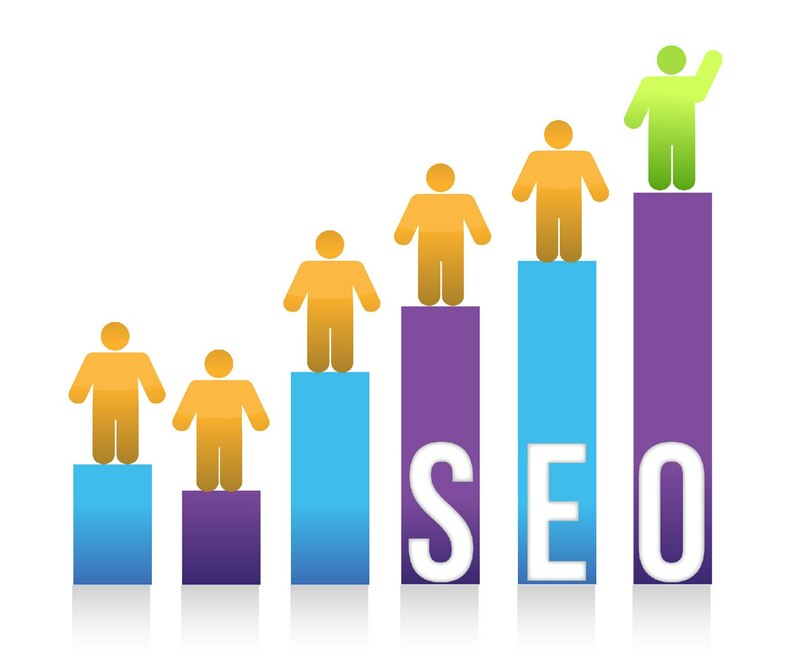 The layout and ease of access to your website will place you higher in the SEO ranking results. You should be using a mixture of inbound links that keep the customer on your website longer, and outbound links that cite authorities in your niche. Inbound links should always lead to another page on your site that will provide value. Use a broken link checker to make sure the page you are linking to is active and working. Outbound links are a chance to build trust and credibility with your customers. Showing you get your information from authoritative and quality leaders in the industry make you more trustworthy. Chances are you're already using relevant images that are all the same pixel size and quality, right? An additional way to up your SEO game is to use the alt-tags and file names of those images. Use keywords that customers will naturally search in your industry. This is especially important for customers who use a text-only browser. More and more people are using their mobile phones to search and use the internet. Did you know that Google will penalize websites that aren't mobile friendly by lowering them in the search results? To avoid that, ensure your website is well-designed and easy to use on a mobile device. You can use a mobile-friendly test to check. There's a lot more to SEO than the 5 main tips we shared here. 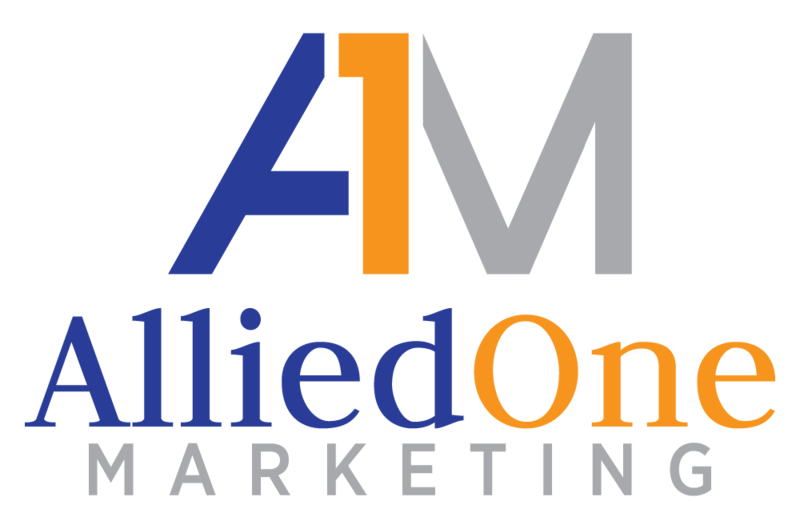 To learn more and see how we can help you improve your ranking, check out our online marketing page. Be sure to schedule a consultation with us today!